NYCGallerySpace.com Art Shows and Events in New York City! Providing a multitude of platforms in New York City, for artists to have their work seen & sold. 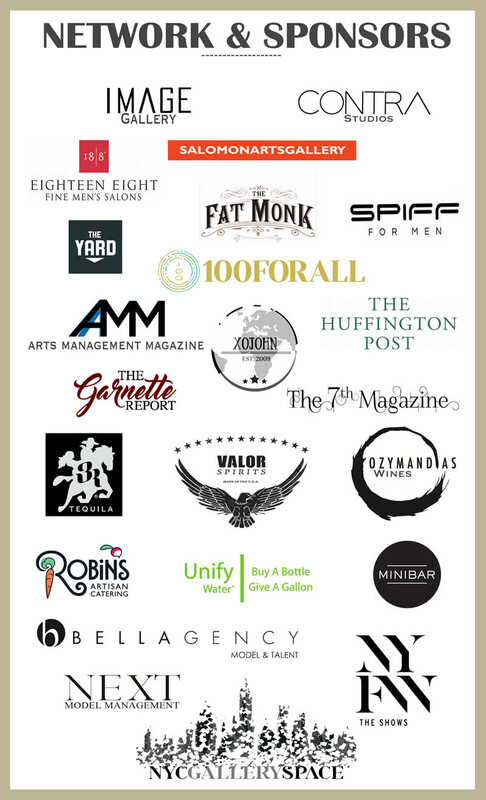 Amongst artist representation, our team collaborates with various venues and sponsors to host art exhibitions and celebrate with New York Cities premier networks inside the arts, press, fashion and non-profits sectors. just click on “submissions” in the menu at the top of each page. And keep up to date with upcoming shows and open submissions for artists!